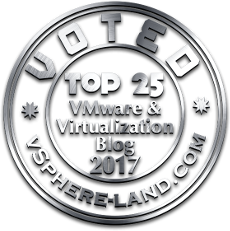 This is all very exciting for me, finally able to really start blogging about VVols in earnest. 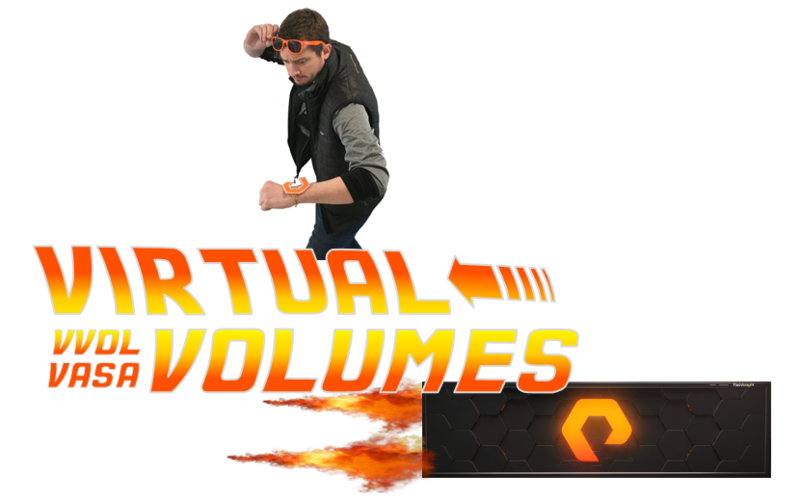 As you may or may not be aware we (Pure Storage) currently have our VVol implementation in beta. So I can finally start digging into some VVol work. Not going to get into implementation details just yet, but instead a quick walkthrough of importing a VVol snapshot with PowerCLI. The FlashArray Storage Replication Adapter for VMware Site Recovery Manager supports many:many replication since the 2.0 release of the SRA. Use of test failover, failover and reprotect is no different than with 1:1, and nor is the setup of the volumes. 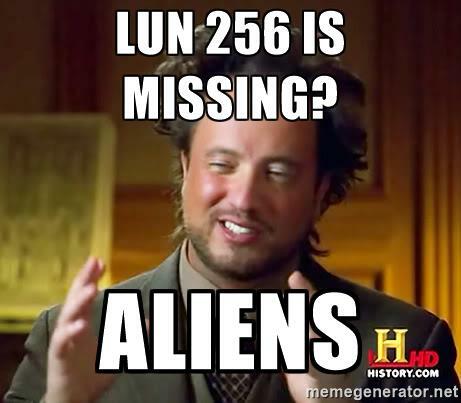 The only real difference is how you configure the array managers in SRM. So let’s review how this is done. So that is the job posting, but let me talk in more detail about what it entails. 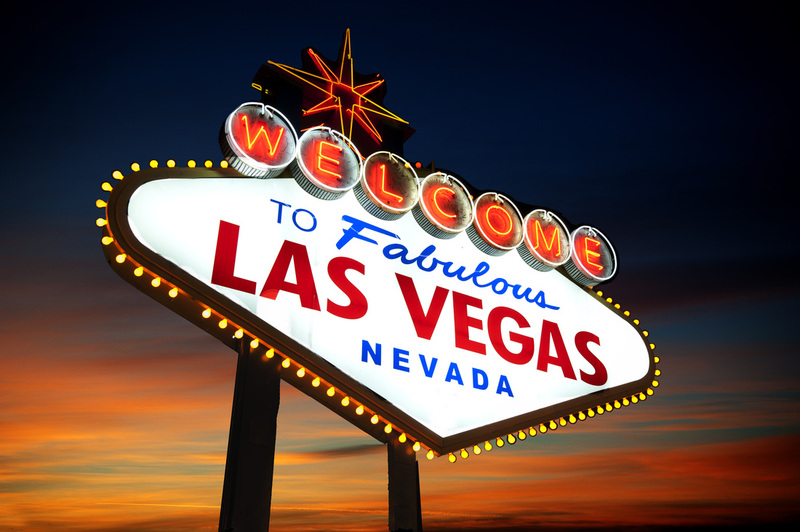 Another year, another VMworld! This year I have a few sessions that I have submitted that I would love to do this year, hopefully you agree and will vote for them. Plus some other sessions related to Pure Storage that you should take a look at.